Regular servicing and maintenance of your equipment is a vitally important requirement to ensure that everything is working as it should be. Planned preventative maintenance of your system will save you money and extend the life of your air conditioning units. 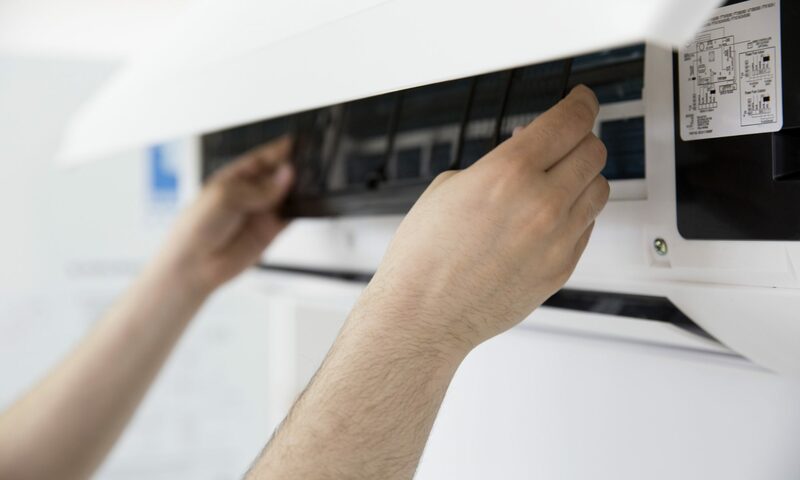 Airtek Air Conditioning Services also undertake maintenance and service contracts for air conditioning equipment not installed or supplied by us. We are able to create a service schedule to meet your individual needs, requirements and budgets. We can do this from basic bi-annual visits to ensure manufacturers warranties remain to more regular visits on larger sites. Why choose Airtek Air Conditioning? Service engineers that use the latest diagnostic fault finding equipment from manufacturers to isolate and repair faults. Confidence in a company that are constantly upgrading their skills to be at the forefront of new technology advances. Need Service and Repair for your air con system? Head over to our Contact Page and get in touch!